Dec. 19, 2017 - - The Modesto Police Officers’ Association (MPOA) is pleased to announce the endorsement of Birgit Fladager for Stanislaus County District Attorney. She is seeking re-election in the June 5, 2018 Primary Election. 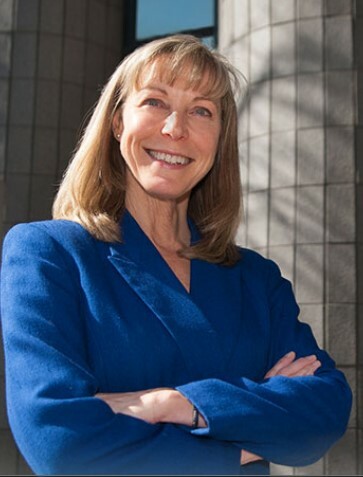 Birgit Fladager is the chief prosecutor for Stanislaus County. Ms. Fladager has proven her leadership as our District Attorney for the past eleven years. Her office has a great working relationship with the men and women of the Modesto Police Officers Association. Ms. Fladager is tough but fair on crime and holds those accountable who are the greatest threat to public safety. Ms. Fladager’s office has formalized the process involving critical incidents involving law enforcement to ensure an impartial and independent investigation. This is important to keep the trust of the citizens we serve and to keep our law enforcement officers accountable. We believe Ms. Fladager has and will continue to serve the citizens of Stanislaus County with fairness, trust and accountability. The Modesto Police Officers Association is a non-profit organization that represents 169 sworn men and women of the Modesto Police Department. We have three main functions as a Police Association. To protect the rights of our members and provide them with the best possible legal representation. To negotiate for adequate benefits and competitive wages. To support our community through donations to local programs and worthwhile charities.